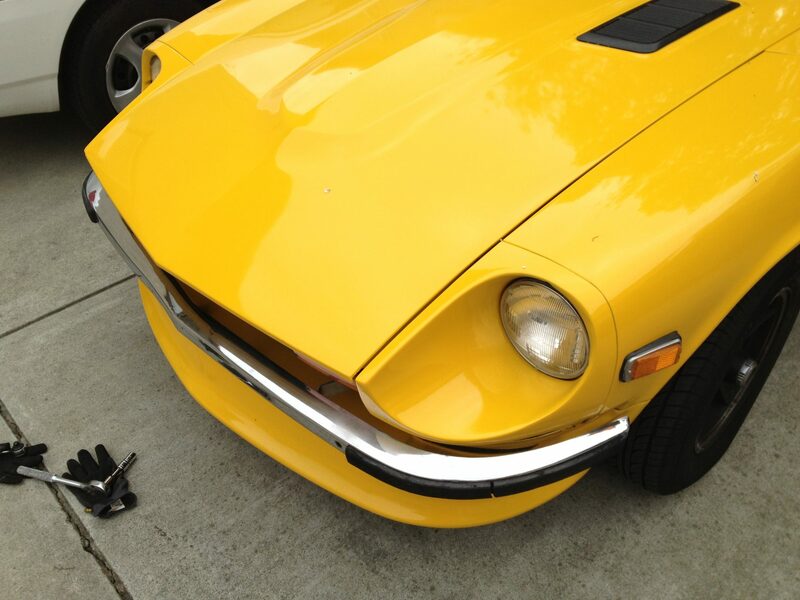 From the Bay Area Datsun Z Facebook community, I met Hector, owner of a 1972 240z! What a great guy, and he really needed Z flares. I just happen to have them! Actually, I had them for quite awhile, initially thinking they’d be on the 280z, but my dad convinced me otherwise (which was a good decision for the style of my car). Regardless, they’ve gone to a good home! 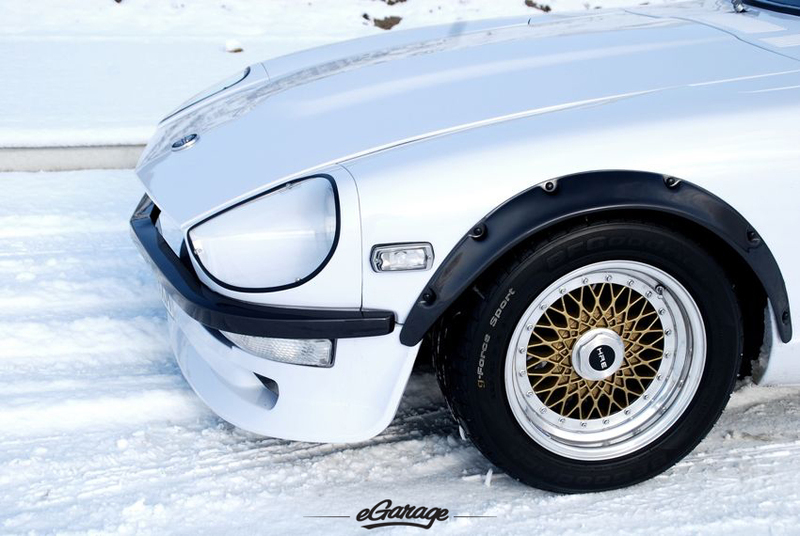 Hector’s 240z is powered by a L28et (turbo’d) riding on BC coilovers. 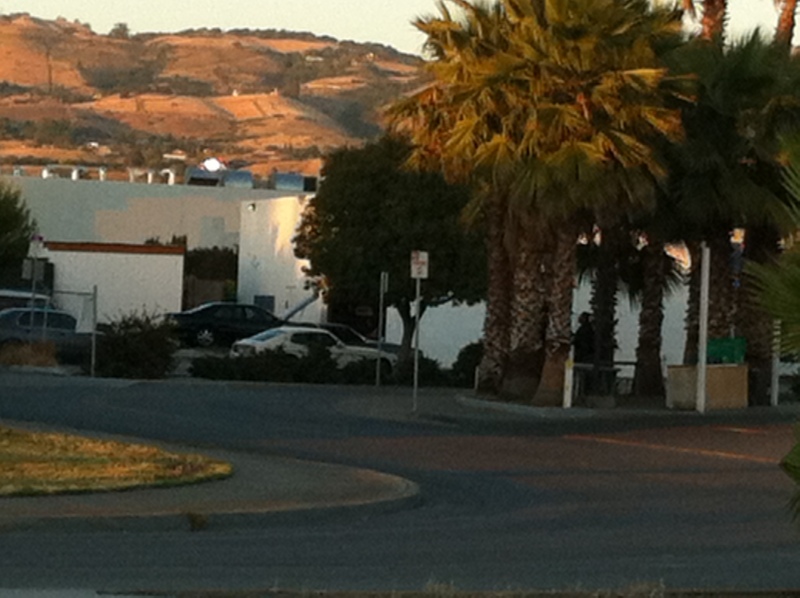 Just check out that whale tail! My 280z may not have the killer stance / looks of the ZG flares, but the NEXT Z will DEFINITELY have them on! [edit, 10/11/17] – Hector put the fender flares on and they look awesome – good job, man! 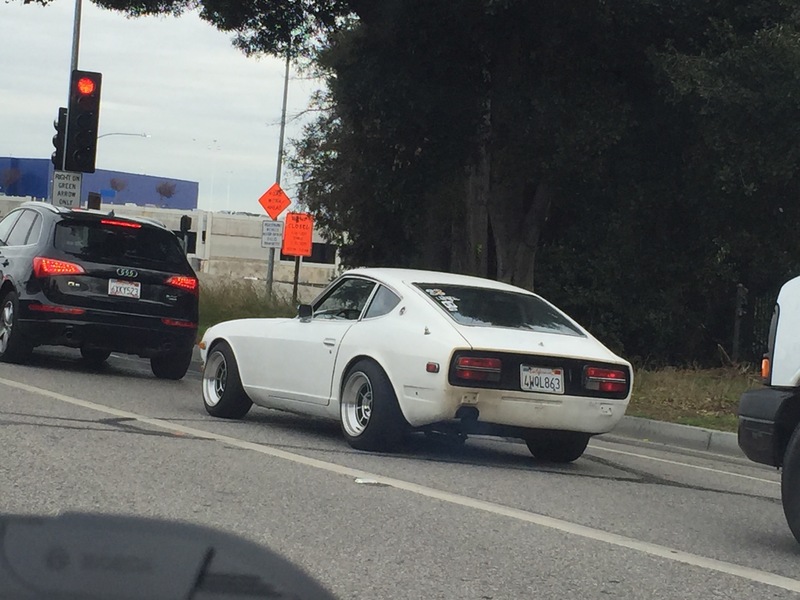 Mom and Dad spotted this white Z up in Palo Alto! Bumper-less, badge-less, and lowered on wide Rota Shakotans. Better yet, looks like a daily! 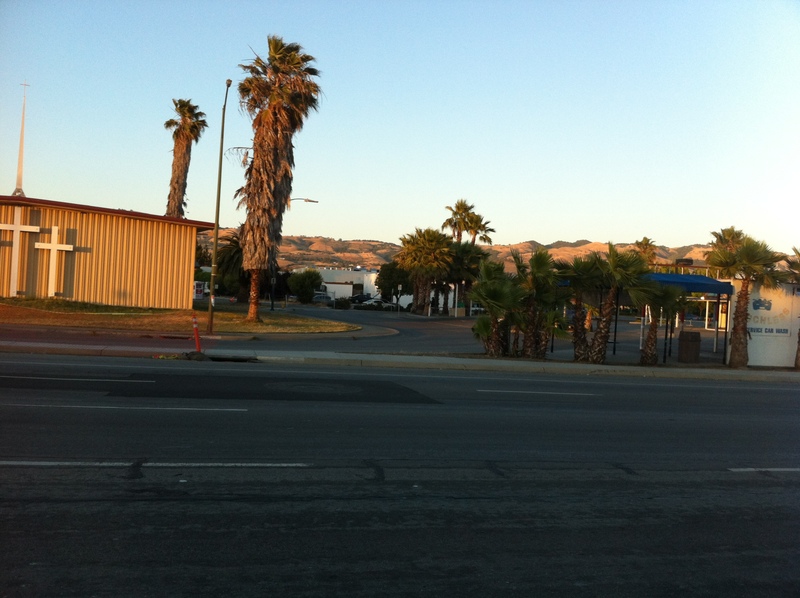 Ever experience getting a new car, and thinking, ‘wow, there just aren’t that many around’, then shortly after driving it off the lot, sure enough you’re seeing that car everywhere? haha! 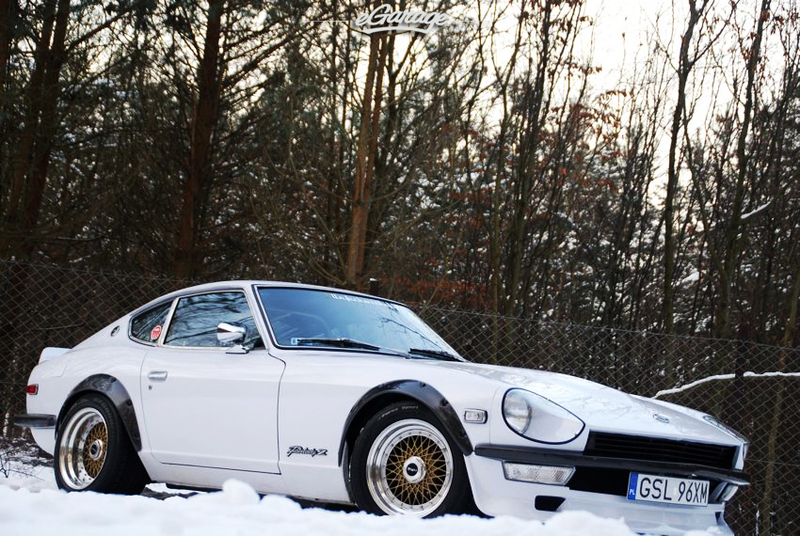 A white 260z 2+2! 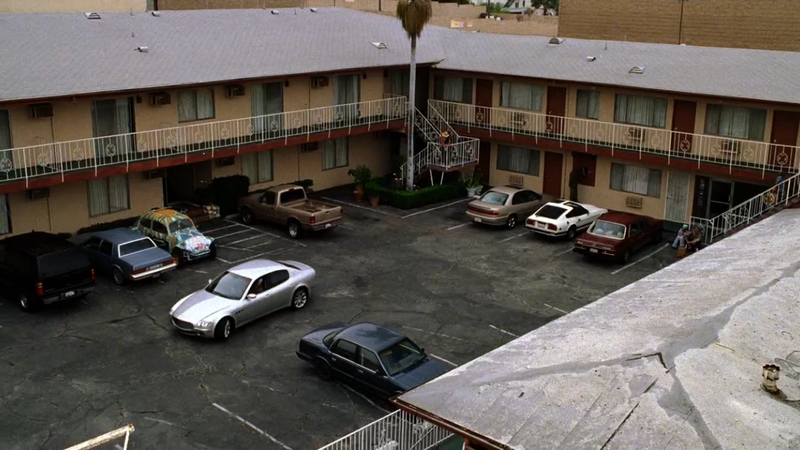 Since then I’ve driven by a few times and noticed it hasn’t moved at all, so though it seems to have a decent exterior, it’s probably just parked there to stay. Maybe if i have time, i’ll inquire what it’s deal is. 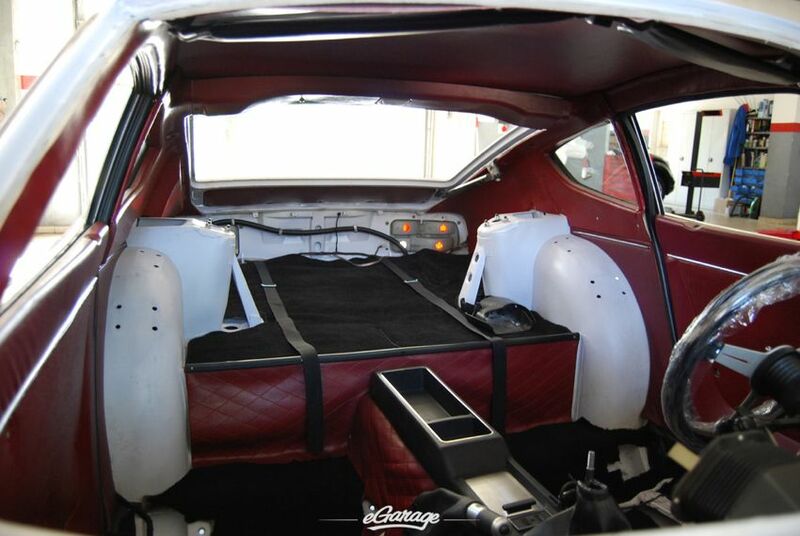 eGarage recently had a great article / pics of a Datsun 240z rebuild in Poland. 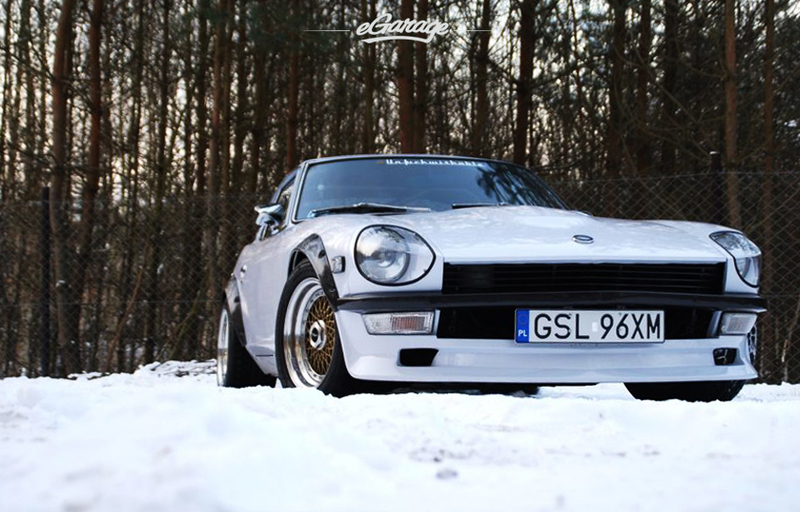 Owned and rebuilt by Tomasz Boguslawski, the story details his family history in Poland, his love of cars, and the rarity of having a 240z in Poland. The pictures truly tell all. You’ll see all the nice add-ons that make Z cars looks great – a fantastic job, well done and inspiring! Love the ZG flares, lightweight polyurethane bumper and head light covers. Also it’s got the aftermarket front valance (best besides stock in my opinion), euro-type side marker, and awesome looking HRE wheels. You know he had to convert 4-lug to 5-lug on that one! Keepin’ it real with the original L series engine. Gold strut tower bar to match.